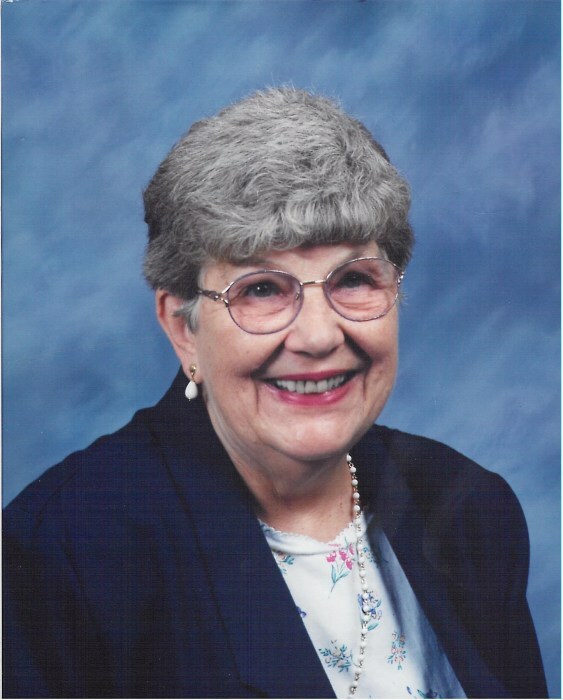 Obituary for Jane V. (Ray) Homich | Edder Funeral Home, Inc.
Jane V. (Ray) Homich, 87, of Brooksville, FL and formerly of Girard, died Tuesday, June 26, 2018 at her home following a brief illness. She was born August 1, 1929 in Springdale, PA, (Allegheny County), a daughter of the late John P. and Dorothy (Williams) Ray. Jane graduated from the Springdale High School in 1946. Following high school she studied business, while working at PPG, Inc. in Pittsburgh. Moving to the Girard area in 1956, she began employment working as a secretary at the Battles Elementary school and the Rice Avenue Union High School. She along with her husband, Peter, began operations of the Beaver Paint Company in Girard where she was secretary of the company. She was a member of the Girard United Methodist Church and attended the Faith Presbyterian Church, while in Florida. Also a member of the Girard Garden Club and the "Red Hatters." Jane enjoyed shopping, jewelry, beach glass and making crafts. In addition to her parents, she was preceded in death by her husband, Peter Homich, also by a daughter-in-law, Carol L. (Meanor) Homich on November 18, 2009; brothers. Clarence, Arby, Stanley and John Ray; sisters, Eileen Saellam, Kathleen Ewing and Velma Houghs. She will be sadly missed by her family, which include two sons, Damon P. Homich of Girard, John P. Homich (Christine) of Camp Hill, PA; grandsons, Zachary D. Homich of Girard and Andrew Homich of Newark, DE; granddaughters, Leah N. Homich of Girard and Laura Homich of Victor, NY. Friends are invited to attend a Memorial Service on Saturday November 17, at 11 a.m. at the Girard United Methodist Church, 48 Main St. East, Girard with Rev. Andrew Verner, pastor of the church officiating. Burial will be in the Girard Cemetery.